Today, we feature Arabic Style Islamic Wedding Dresses with hijab. The Arabic style wedding dresses are absolutely gorgeous, and confers a regal status to the bride. 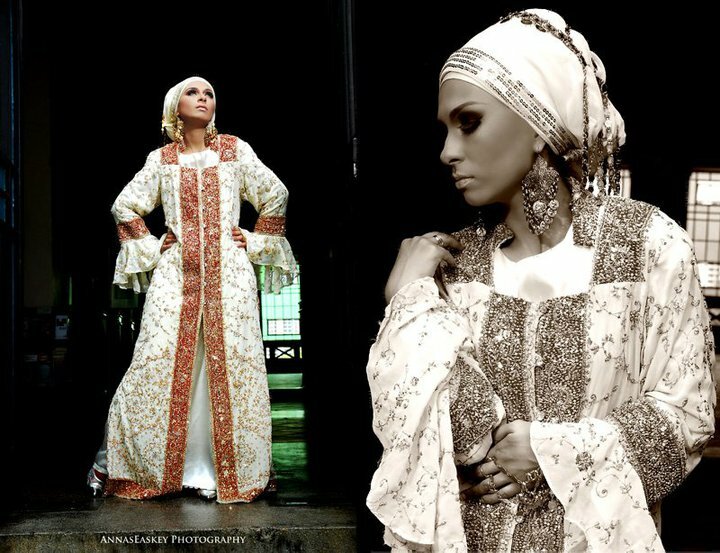 If you want to feel like a queen for the day, take a look at these Arabic Style Wedding Dresses, or Jalabiya (Galabiya).